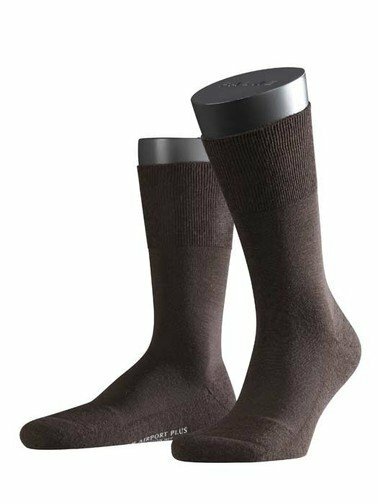 Falke socks are top quality men's socks, Falke brings a sock with cotton on the inside and breathable merino wool on the outside. 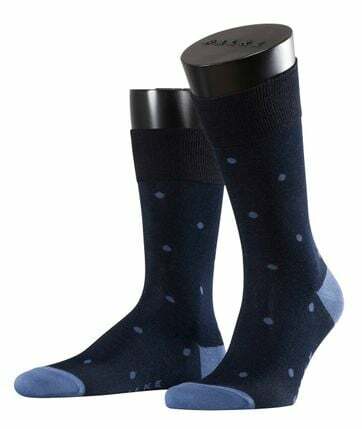 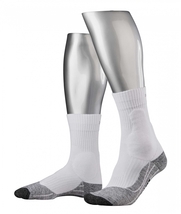 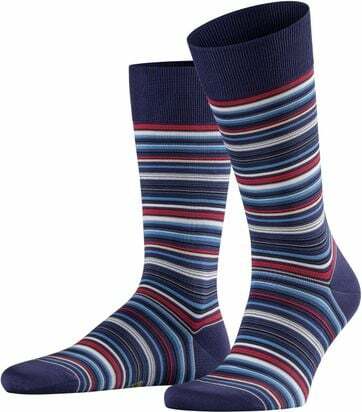 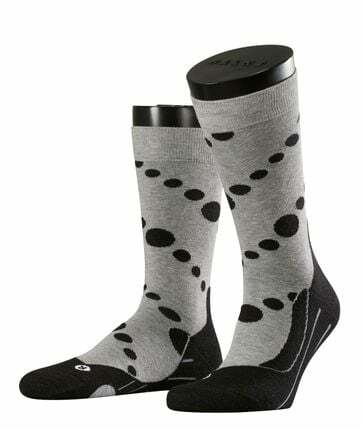 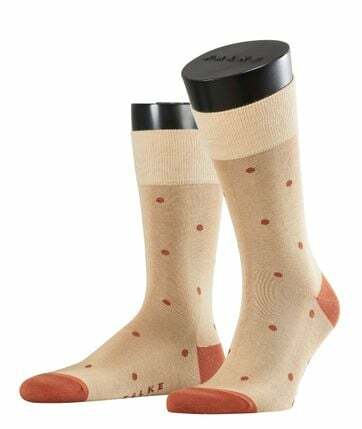 When you are looking for Falke socks for men, Suitable is the store for you. In both our online store and our local stores, you can always find a wide range of Falke socks. 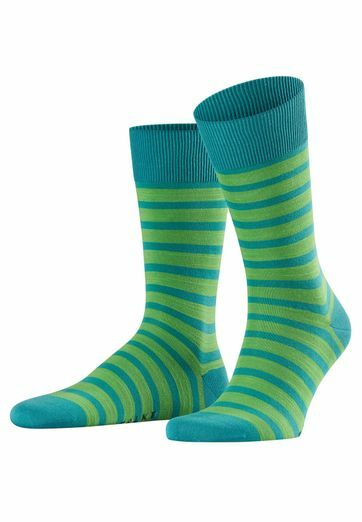 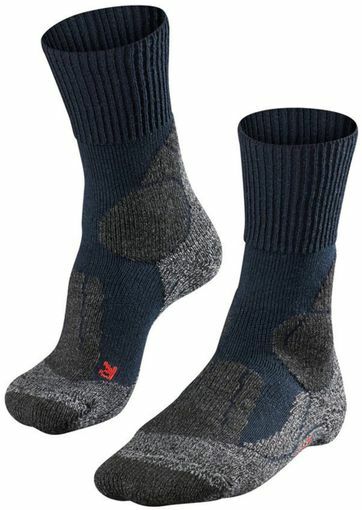 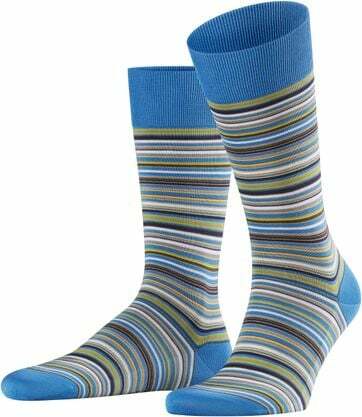 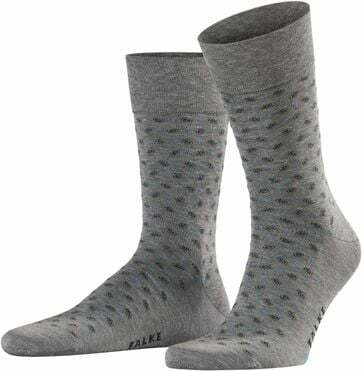 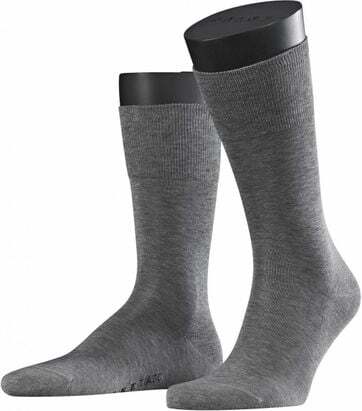 Whether you are looking for Falke hiking socks, a specific sock, such as the Falke Airport collection, or just a decent pair of socks. Buying a pair of Falke socks, you are guaranteed of the highest quality. 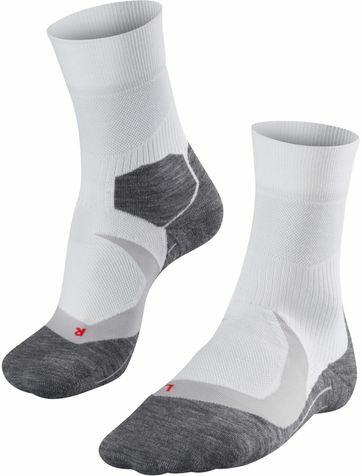 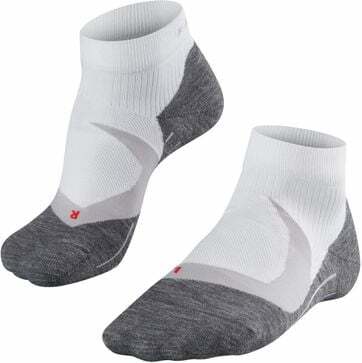 All socks are made of breathable material, creating a high level of comfort. Most socks are made of a cotton and elastane blend or a cotton and wool blend. By combining several kinds of material Falke offers the perfect pair of socks for every man and every activity. Are you looking for socks in a Falke sale? Look no further. You can find nice discounts on Falke socks during the Suitable Sale. 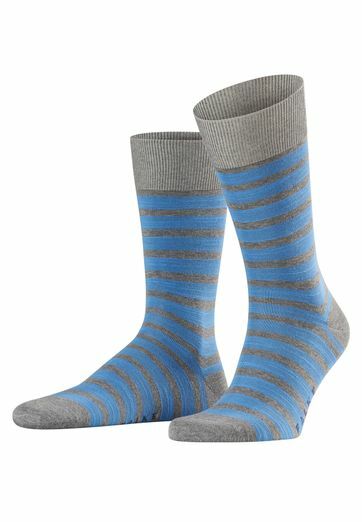 For instance, a 30% discount on your favorite pair of socks. Is there no sale? Try a Falke offer: a 3-pack of socks for a nice price. 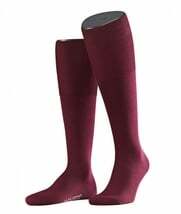 Or sign up for our newsletter to stay up-to-date about the next Falke sale. 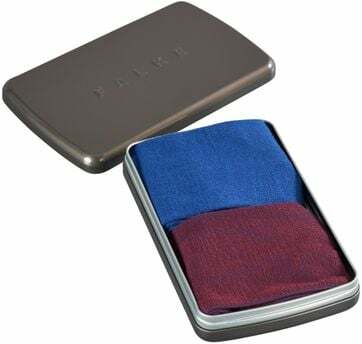 As noted, the Falke collection consists of socks for every occasion. 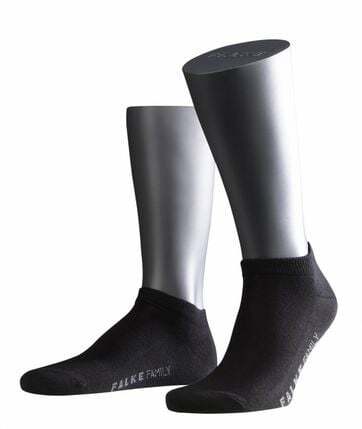 However, Falke hiking socks are probably the most popular. 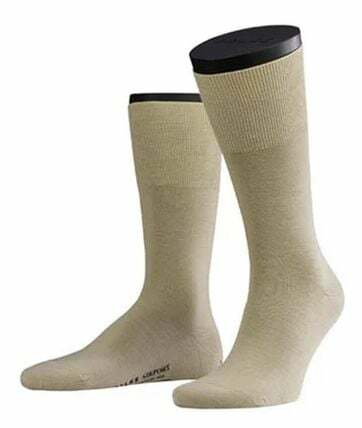 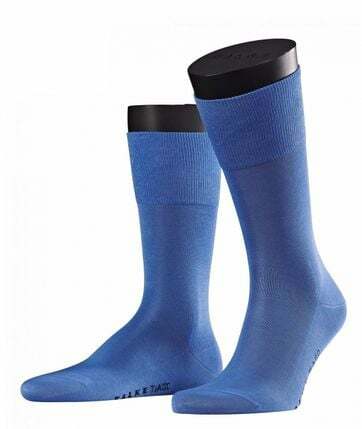 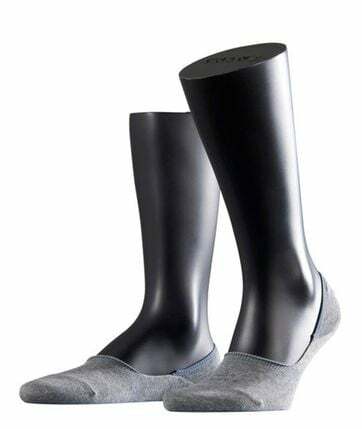 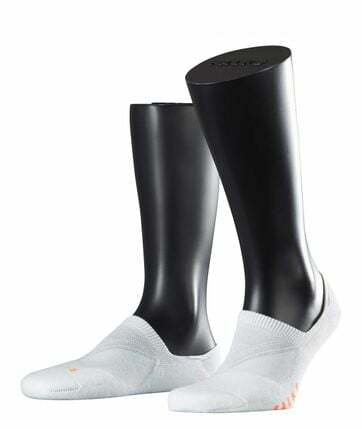 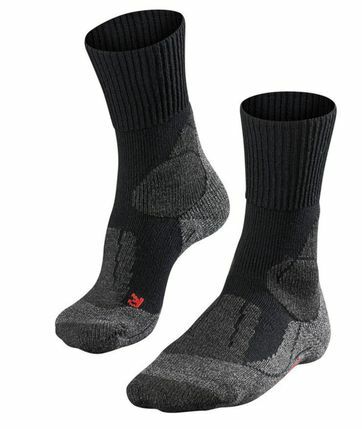 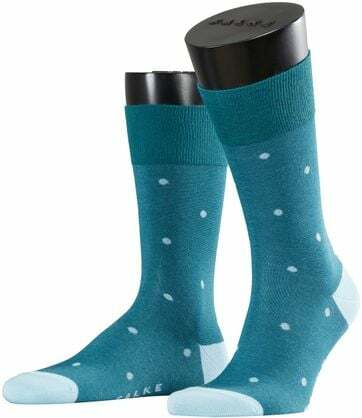 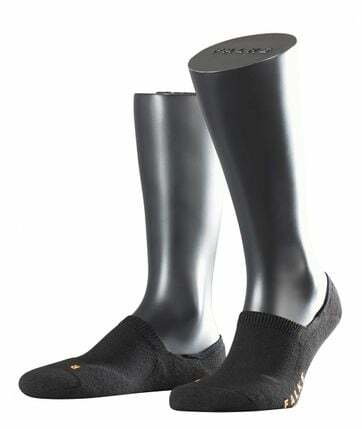 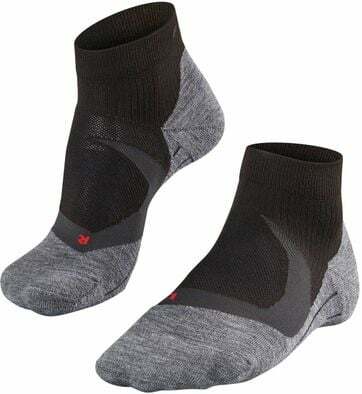 Whether you are a beginner or have been walking the Four Days Marches Nijmegen for ages, you are well prepared with Falke Walkie hiking socks. These socks are made of a woolblend, wherefore they are soft and comfortable. The socks remain dry for a long time and ensure a lower chance of getting blisters. 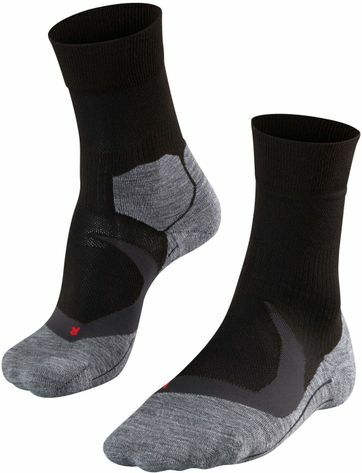 Planning a long hike? 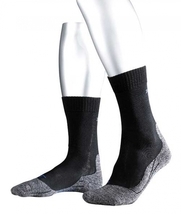 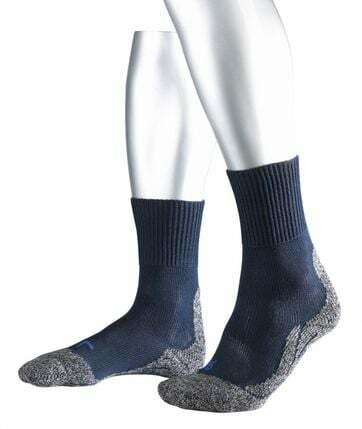 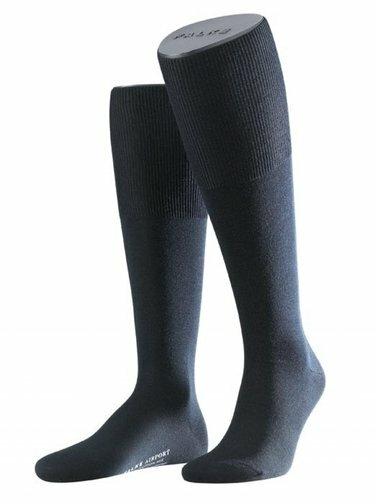 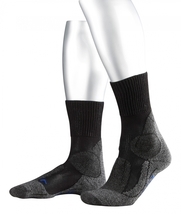 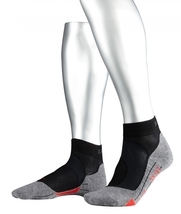 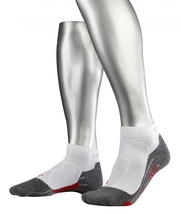 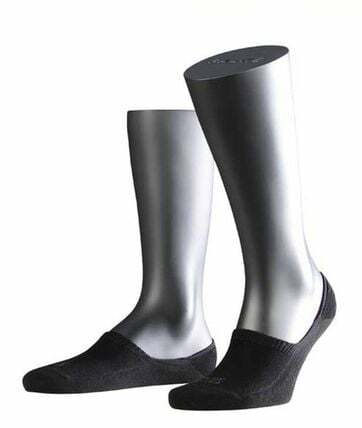 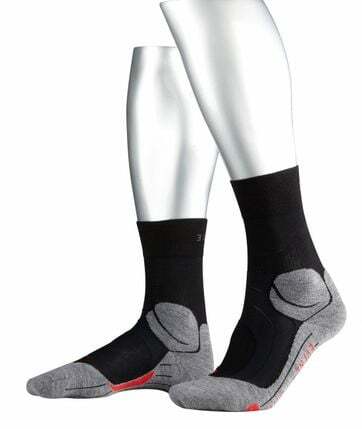 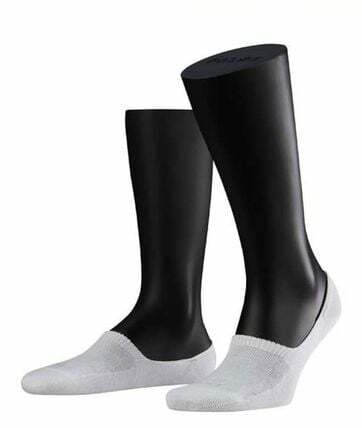 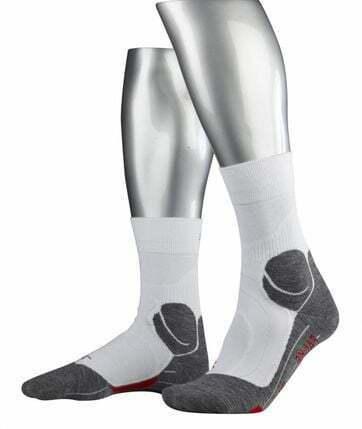 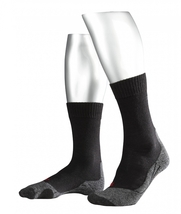 Order your Falke Walkie socks at Suitable online. Falke makes socks for men since 1895. 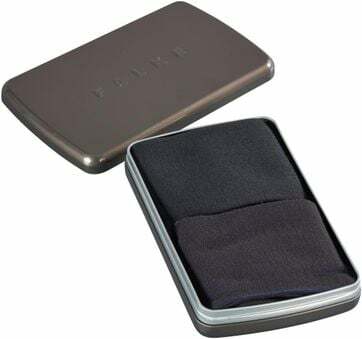 Therefore, the brand has more than 100 years of experience. 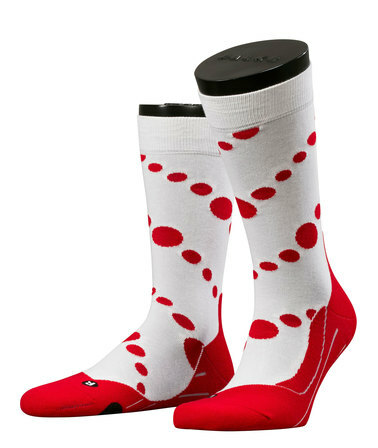 This expertise is reflected in the high quality of the socks. Today, the family business founded by Franz Falke, employs about 3000 staff members and has become one of the largest sock brands worldwide.